Sweet and aromatic, with loads of fresh strawberry and basil action. Fabulous for poaching ahi tuna or in fresh aioli for a delightful Big Paw waldorf salad! There are 20 calories in a 1 tablespoon serving of our Strawberry Basil Balsamic Vinegar. Strawberry Basil Fresh Fruit Vinegar brings the taste of fresh strawberries to your taste buds with a hint of basil at the end. The fresh crack of basil paired with strawberries is widely known by chefs but not by the average foodie. One of the best combinations for desserts cocktails and salmon. Newly released so that you can find it in your drinks by the summer months. Strawberry Basil vinegar makes a great addition to cocktails besides being great just mixed with some club soda, and it can be great digestive, as well. Try drizzling over ice cream or mixing with yoghurt and honey to make an exciting dip for fruits. 1 Strawberry Basil vinegar is a good source of vitamins, fiber, and particularly high levels of antioxidants known as polyphenols, strawberries are a sodium-free, fat-free, cholesterol-free, low-calorie food. 2 Antioxidants found in strawberry basil vinegar repair cell damage and help to improve the immune system. 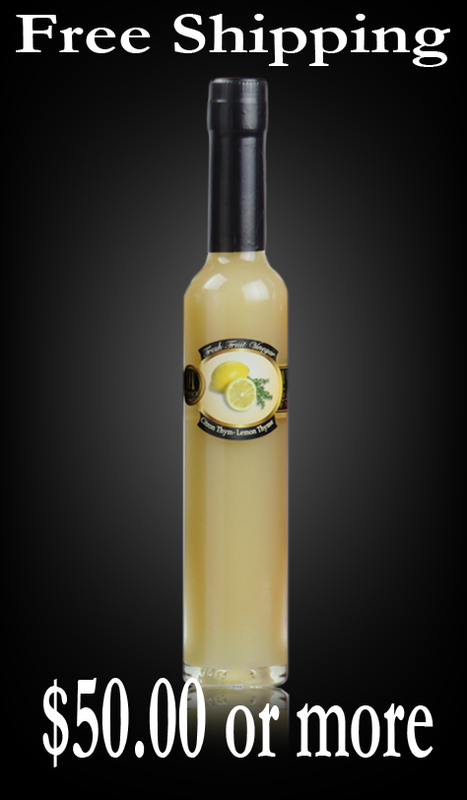 By using this vinegar your immune system may be able to provide the defense your body needs. 3 Strawberry Basil vinegar slows down digestion and helps prevent overeating. 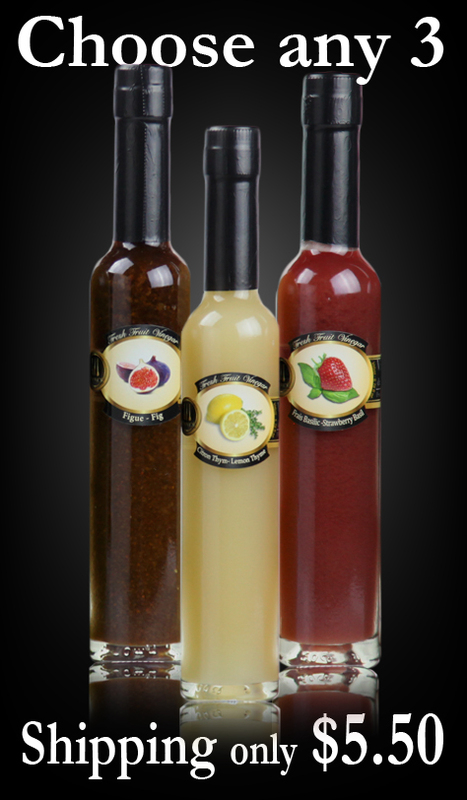 Because of it’s natural sweetness it makes a healthy salad dressing and marinade without the use of added sugar. 4 Strawberry Basil vinegar protects your heart, increase HDL (good) cholesterol level, lower your blood pressure, and guard against cancer. 5 Strawberry Basil vinegar is low in saturated fat and is believed to reduce cholesterol. Since it is low in sodium, it enhances heart health and reduces high blood pressure. 6 Moreover, Strawberry Basil vinegar decelerates the aging process, controls diabetes, assists in digestion too.